Are you ladies all excited for the weekend? I know I am! Before you get into all your weekend shenanigans, let’s get into NoMinusPlus business! I have def been bit by the JustFab bug, and I can’t lie I’m a bit obsessed. Would you believe me if I told you I was wearing a pair of JustFab shoes as your reading this? I hope you do becaue I am! (lol) So enjoy this Unboxing and meet me below for more details! P.S. Also check out Wed’s post by clicking here! Are you guys digging the Carmencita? I know I really am! I can’t wait to break those bad boys out and rock them when it gets warmer! If your interested in this shoe, click here to purchase! My May JustFab Shoe The Carmencita! Pin each of the looks you see here by visiting the Pinterest Page for NoMinusPlus! This kimono instantly puts me in vacation mode! It’s super flowy, has an amazing print, and matches the shoes perfectly! I added the belt for a pop of bling to create a look that’s great for any resort! Is it possible to marry a piece of clothing? If so I would so put a ring on this peplum top! I love it with the sandals because the white and black compliments the fuchia so well. If you see me wearing this on IG this weekend it’s because I am so in love with this look! I think jewel tones go hand in hand with cheetah print. It’s like a match made in heaven! I would rock this for a night out in a heartbeat! If you are a more laid back girl who still wants to make a statement then this look is perfect for you! So Divas and Divo’s that completes your Friday post this week! 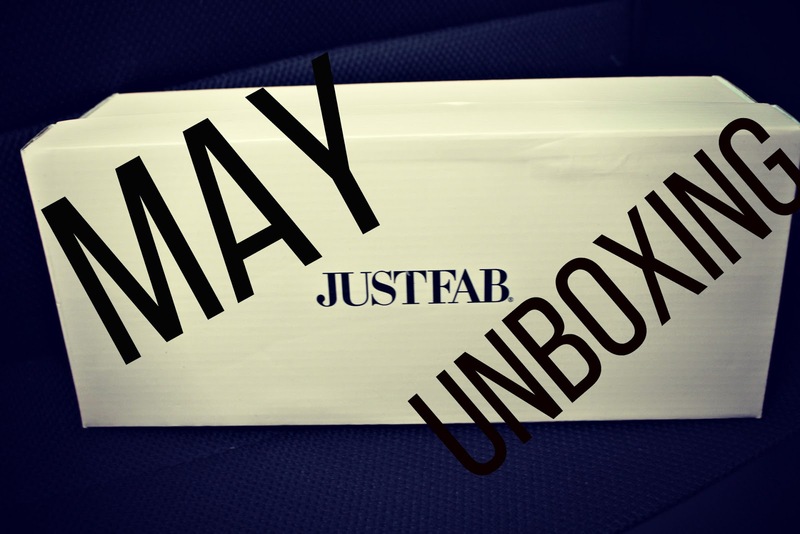 If you havent checked out Justfab already be sure you do! I have been loving it so far, and I think you will too! Are you following me on social media? Be sure to do so by clicking the links above!I love you lots like tater tots, I hope you all have an excellent weekend, and I will see you all on Wednesday!